smruti + anurag – Featured on Project Wedding! 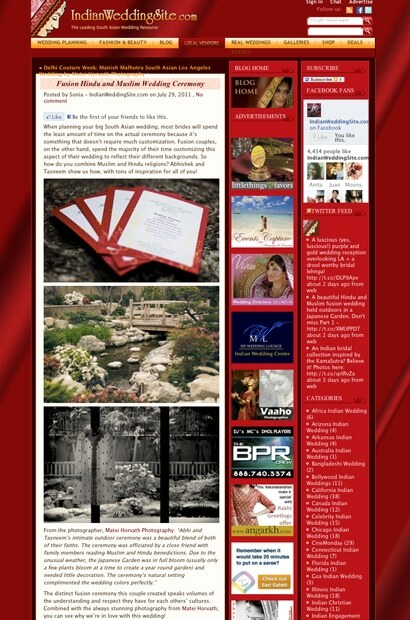 ami + nikhil – Featured on IndianWeddingSite! 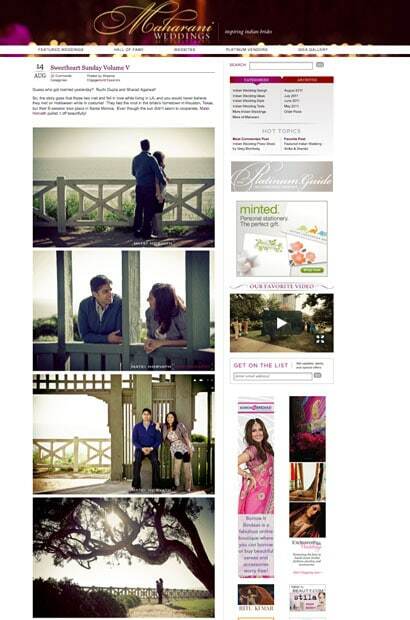 priyanka + sachin – Featured on Marry Me! 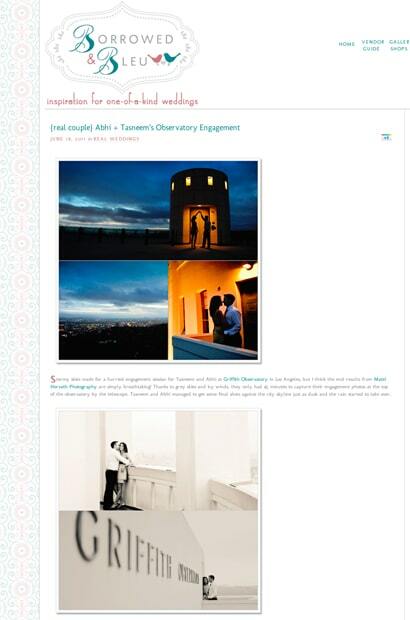 tasneem + abhi – Featured on marigolds & mithai! 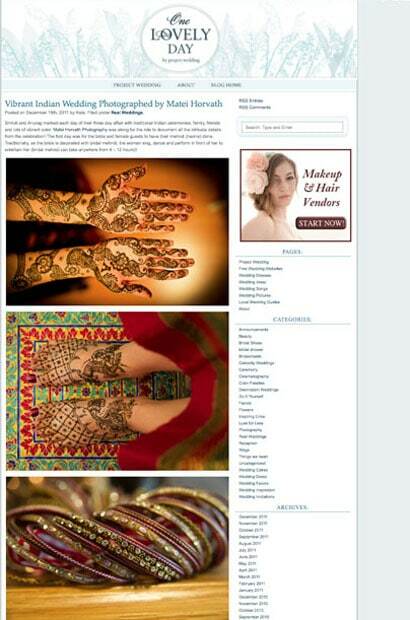 tasneem + abhi – Featured on IndianWeddingSite! 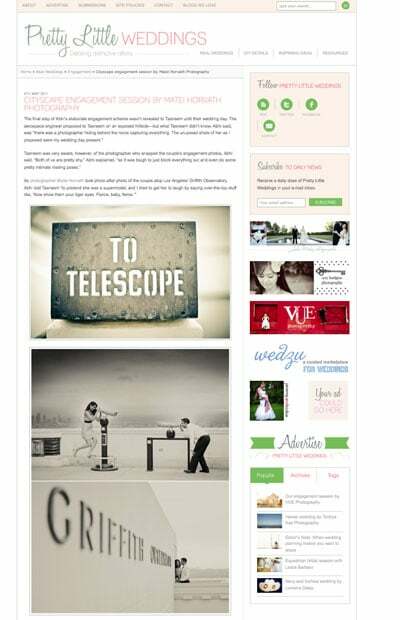 alina + andrei – Featured on Pocketful of Dreams! 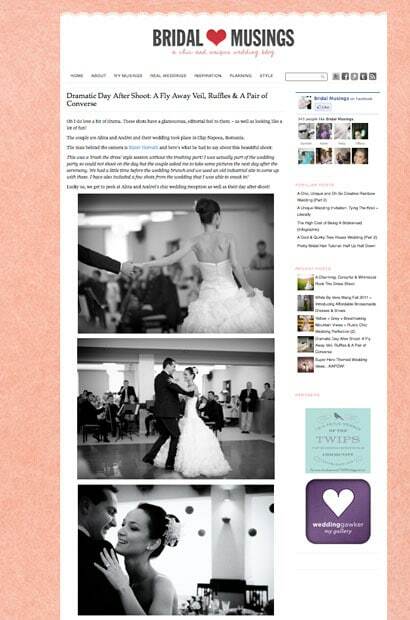 alina + andrei – Featured on Bride & Joy! 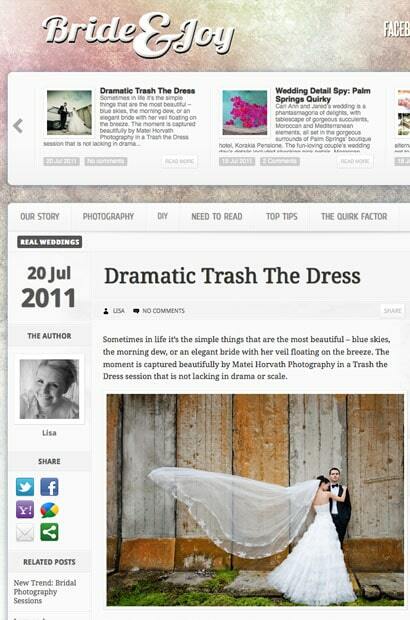 alina + andrei – Featured on Bridal Musings! 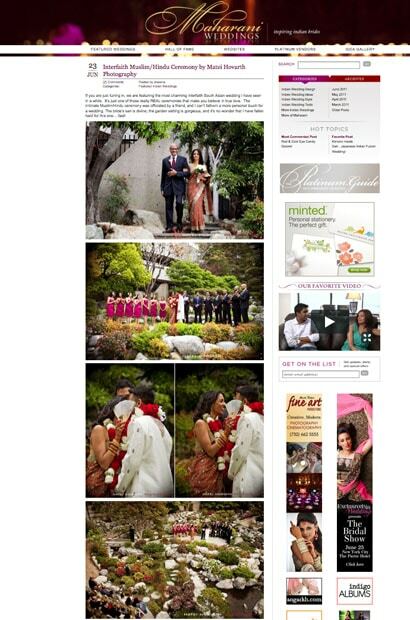 tasneem + abhi – Featured on Maharani Weddings! 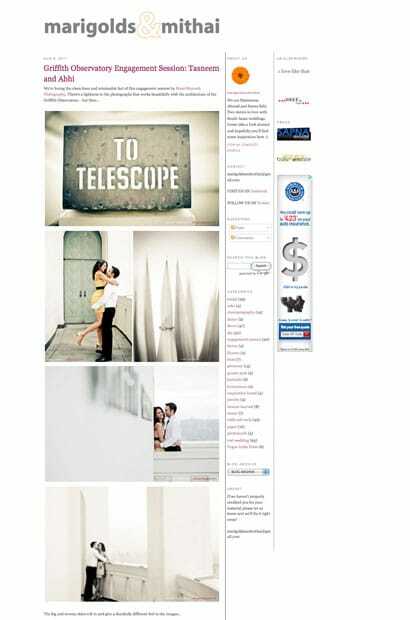 tasneem + abhi – Featured on Borrowed & Bleu! 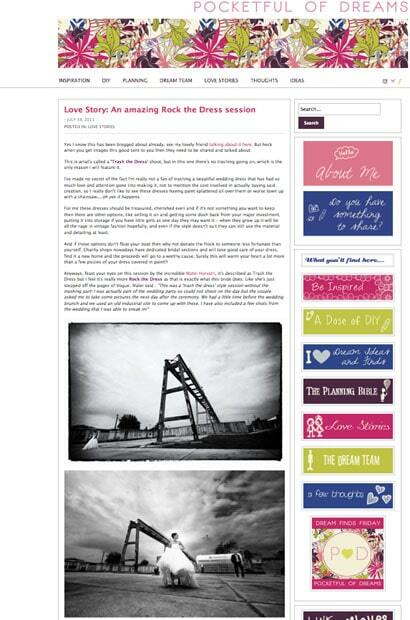 tasneem + abhi – Featured on Pretty Little Weddings!